Improve your home from the outside in. 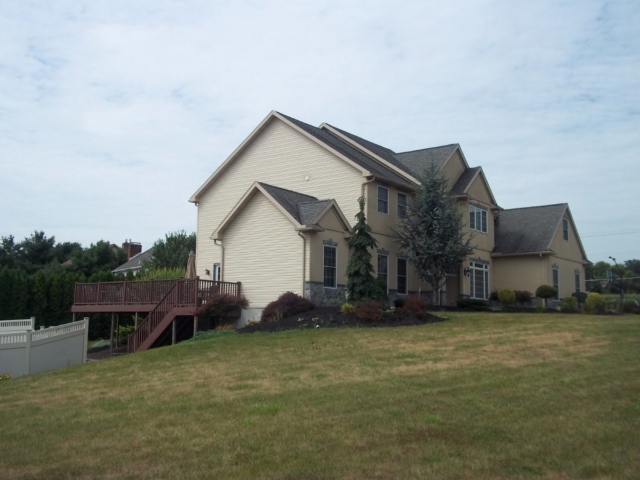 Searching for a new look for your home exterior? Eagle Construction has just what you need! 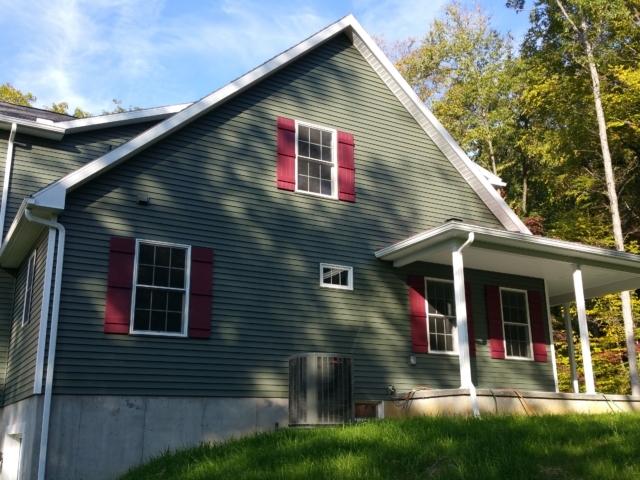 Custom vinyl siding is a budget-friendly option that doesn’t sacrifice quality for cost-effectiveness. 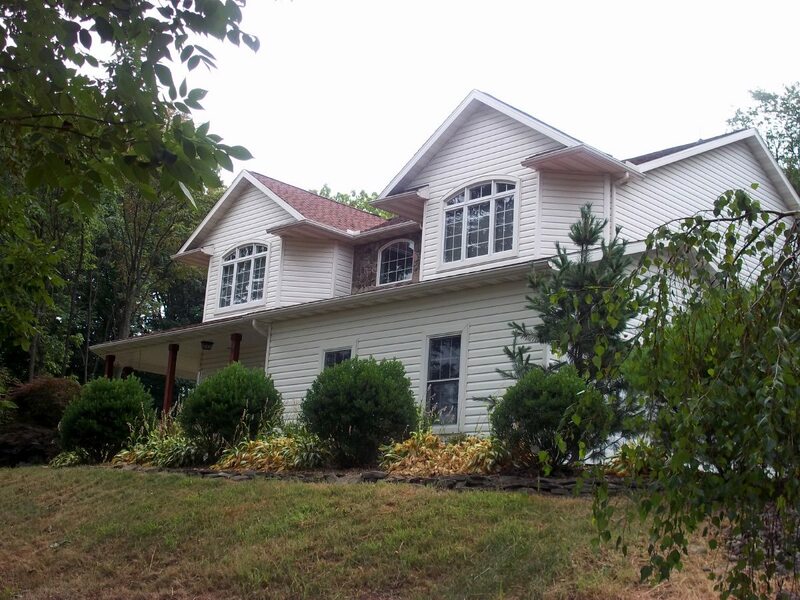 Vinyl siding isn’t all good looks. It also protects your home and prevents weather damage, the perfect blend of form and function. 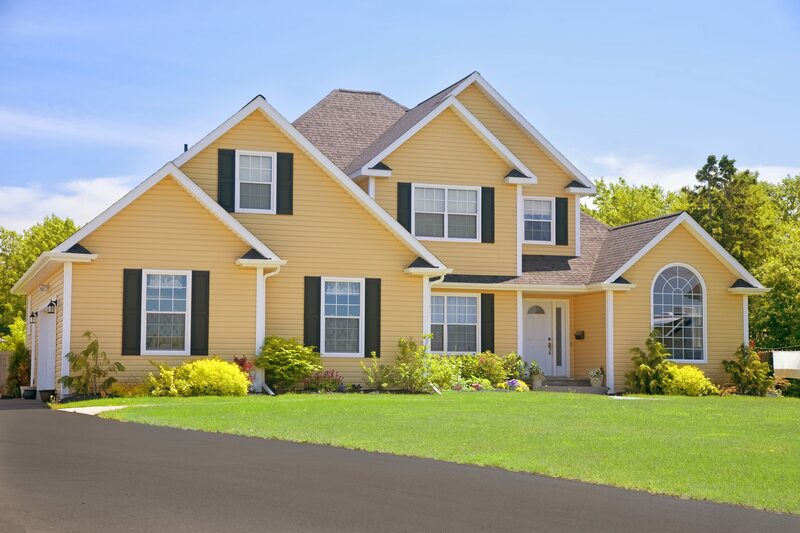 There four main reasons to choose vinyl siding for your house. 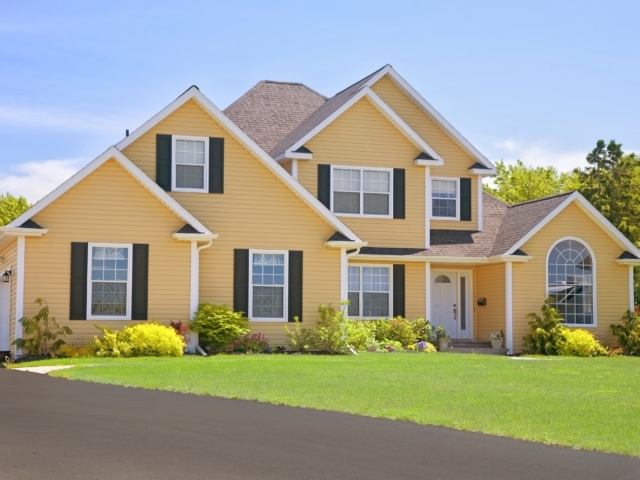 Vinyl siding is generally less expensive than other materials like wood and stone. You’ll save money without losing functionality. 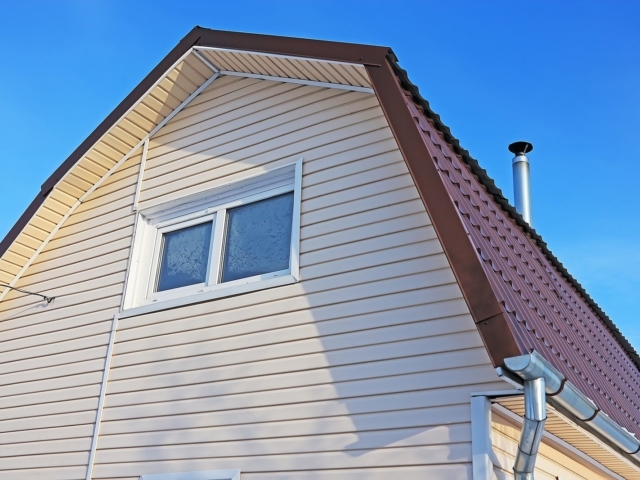 Both incredibly pest and rot resistant, vinyl siding is super durable, plus it only needs to be cleaned about once a year. There’s no limit to customization with vinyl. Pick from a wide range of colors, textures and styles for a personalized design. An insulated vinyl exterior prevents thermal bridging, meaning you may spend less money heating your home. Even long-lasting vinyl needs to be replaced or repaired eventually. If you’re not sure you’re ready for a replacement, the professional siding contractors at Eagle Construction would be happy to give you a home exterior evaluation. 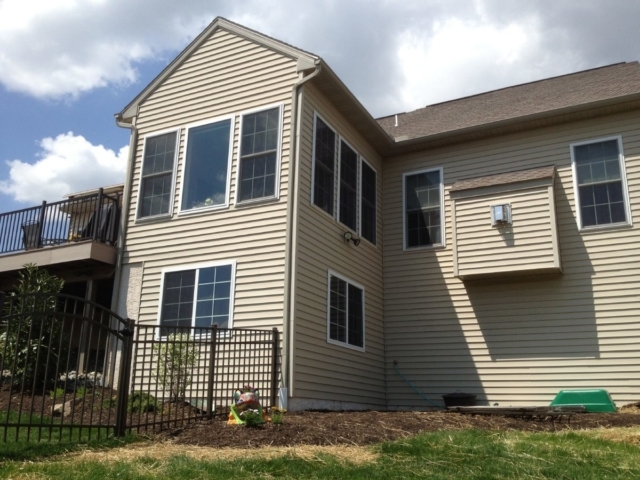 We’ll assess your needs and determine if you need a brand new vinyl siding upgrade or if we can help you with expert vinyl siding repairs. We can handle any type of exterior work, from a full installation to replacement to a quick fix. Our high quality work speaks for itself. Check out our sample gallery of vinyl exterior installations on this page, or visit our portfolio to get the full picture. 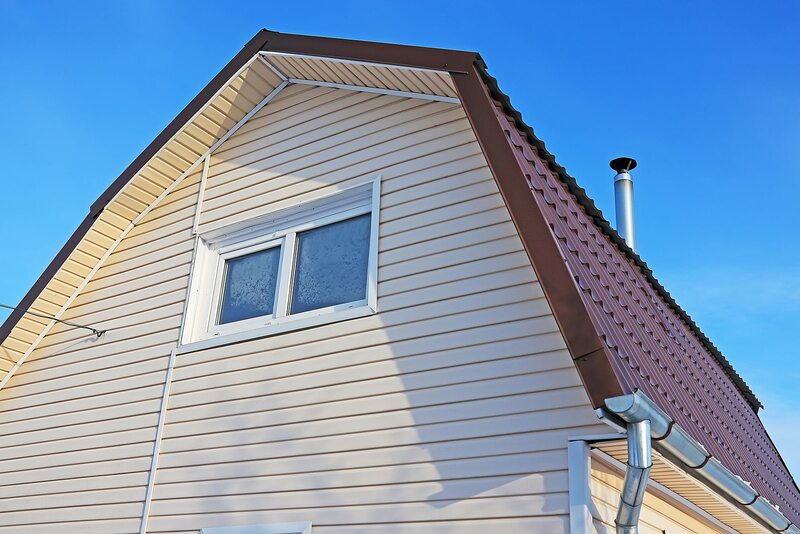 We’re proud to provide the local area’s best siding services. Don’t waste time with less qualified contractors – Eagle has the experience you need, plus our dedication to customer service is second to none. 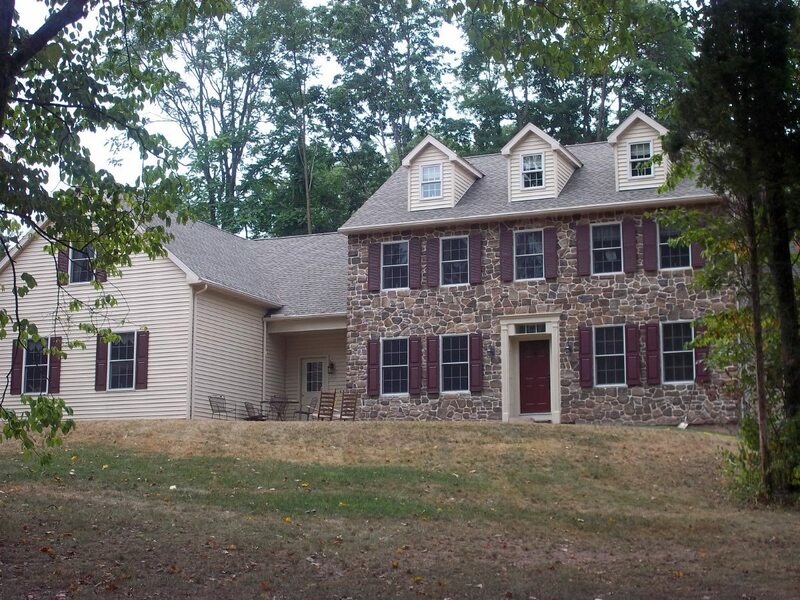 Eagle Construction is proud to be your number one source for vinyl siding in the Berks County area and beyond. 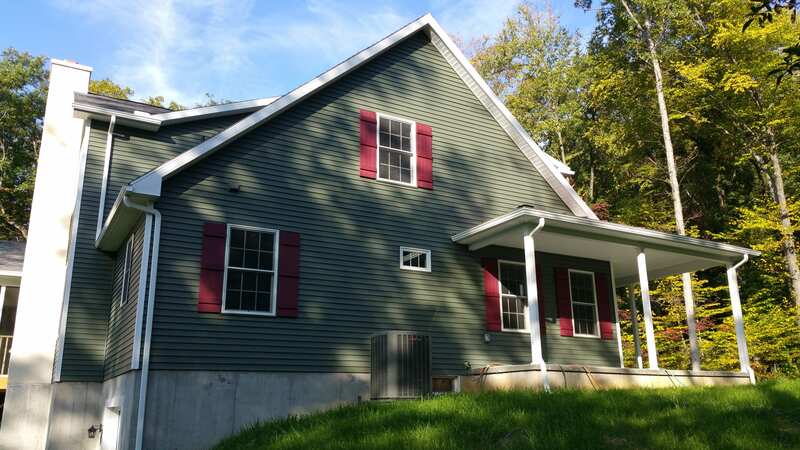 Our team of exterior contractors has years of experience working with this durable, versatile material and, thanks to our partnerships with local suppliers, we can offer complete vinyl siding services at surprisingly affordable prices. Please use the the form below to ask any questions or schedule a consultation. We’ll reply as soon as we can.